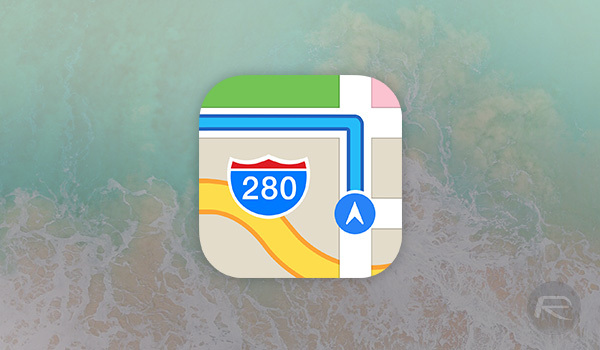 Apple continues to work to increase the capabilities of its Maps application, with new features rolling out to additional areas of the world pretty consistently. As part of that continuous improvement policy, without having to reach for the old favorite Google Maps first. Newly supported areas include Las Vegas, including North Las Vegas and Henderson, as well as the capital Carson City and the Reno-Sparks metropolitan area in Western Nevada. Following the update, transit data for popular destinations is taken care of in Las Vegas, including McCarran International Airport and the Las Vegas Convention Center – all places that are likely to be high on the list of anyone in the area and wanting to get around. The addition of Nevada is the latest in a string of new areas to join the list of those that now have transit data available to users who can make use of it. When Transit support arrived as part of iOS 11, the list included Baltimore, Berlin, Boston, Chicago, London, Los Angeles, Mexico City, New York, Philadelphia, San Francisco, Sydney, Toronto, and over 300 cities in China. However, since then, the number has grown thanks to the addition of Atlanta, Calgary, Columbus, Dallas, Denver, Detroit, Honolulu, Houston, Kansas City, Madrid, Manchester, Melbourne, Miami, Minneapolis–Saint Paul, Montréal, New Orleans, Paris, Portland, Pittsburgh, Prague, Rio de Janeiro, Sacramento, Salt Lake City, San Antonio, San Diego, Seattle, and Singapore. There are plenty more, too, so be sure to check out Apple’s website for the definitive list before heading off out. The new additions haven’t made their way to the list yet, though we expect that to change soon. Of course, thanks to the magic of competition, there is always Google Maps and its own transit data should you get into difficulties!